Nutrition and a clean environment are essential to living a healthy life. 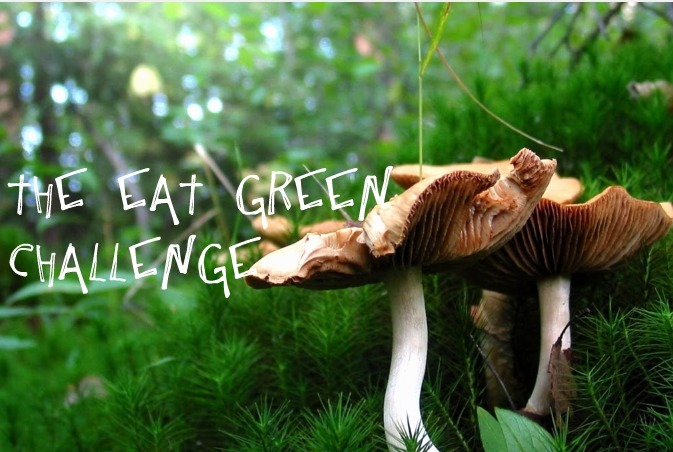 The Eat Green Challenge was developed by Holistic Nutritionist, Raw Food Chef and Certified Professional Cancer Coach, Carrie Mullaly to help people understand that true health goes beyond food. In this challenge you begin by exploring the basics of nutrition and throughout the course of the challenge, you will develop a firm knowledge of how the body processes food and nutrients by consuming delicious and nourishing food that supports optimum health. You will learn healthy digestive practices and add to your collection, a few dozen wholesome recipes. Note: You won’t be counting calories or weighing your food here. No more low fat diets either! In fact, we will have you eating more in no time. Creating that healthy balance at home doesn’t get much easier. You will also learn how to slowly convert your kitchen to remove toxic materials and chemicals. Become aware of how your food and your surroundings affect you and others. Achieving balance within the body and mind is key. This challenge is sure to test you but empower you to be the best you can be! Contact us today. The Eat Green Challenge has now ended… sorry we missed you! Stay tuned for our next new and improved Challenge! Please join us on our facebook page and where we update you on upcoming challenges.